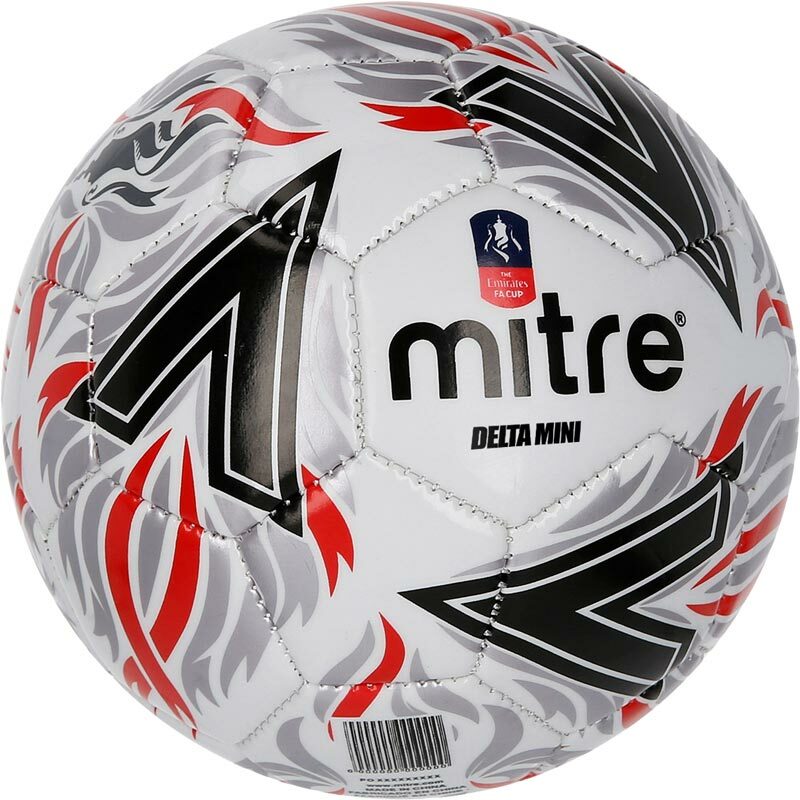 The official mini replica of the Mitre Delta Max FA football. 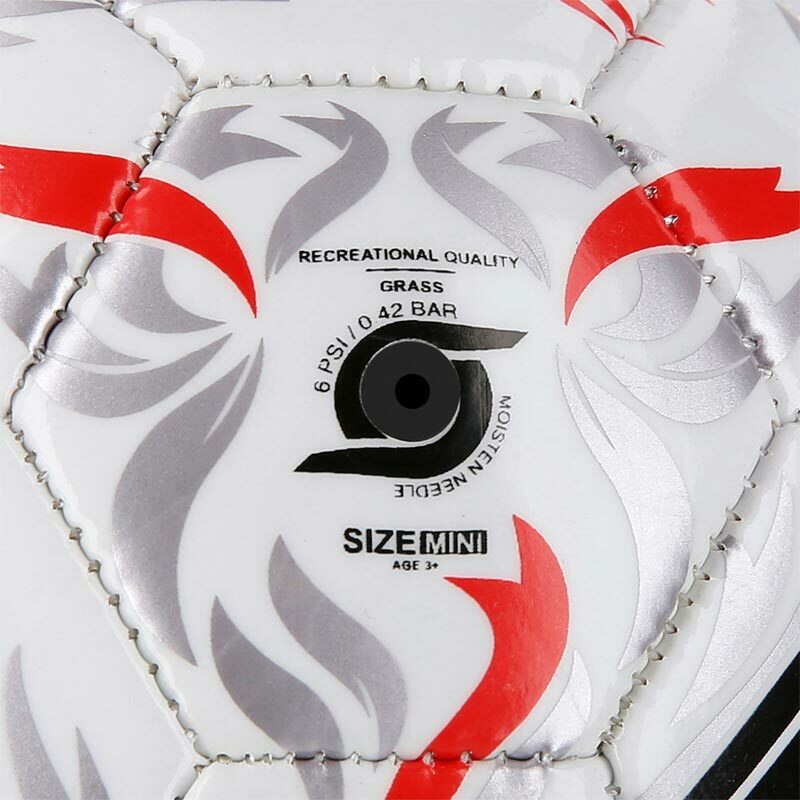 Ideal for younger player and helping the develop control, footwear and ball skills. 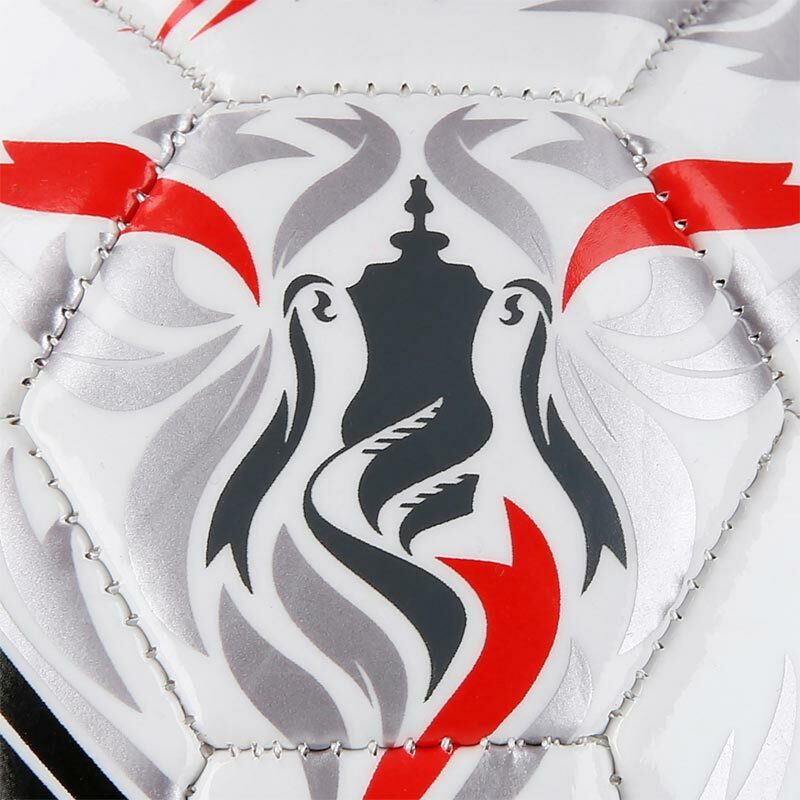 Stamped with the Emirates FA logo. 30 panel design to help retain shape for longer.